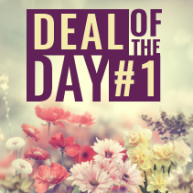 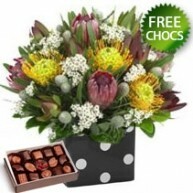 Lily’s Florist guarantees same day delivery, Australia wide, provided that you order the flowers you want to send before 2pm the day you want the flowers delivered. 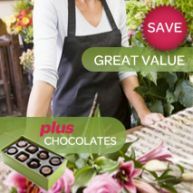 Due to the sheer size of Australia, and the vast pockets of nothing and no one, there are a small number of places we simply cannot get to. 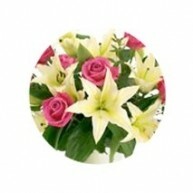 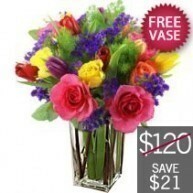 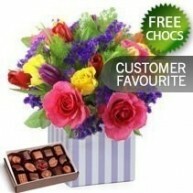 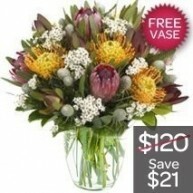 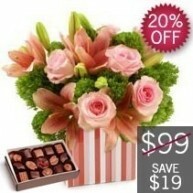 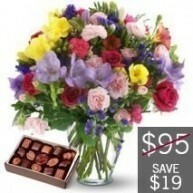 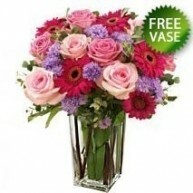 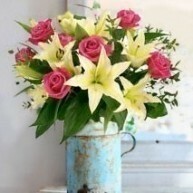 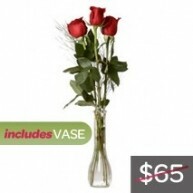 ​ For more information on flower deliveries please click on this link.